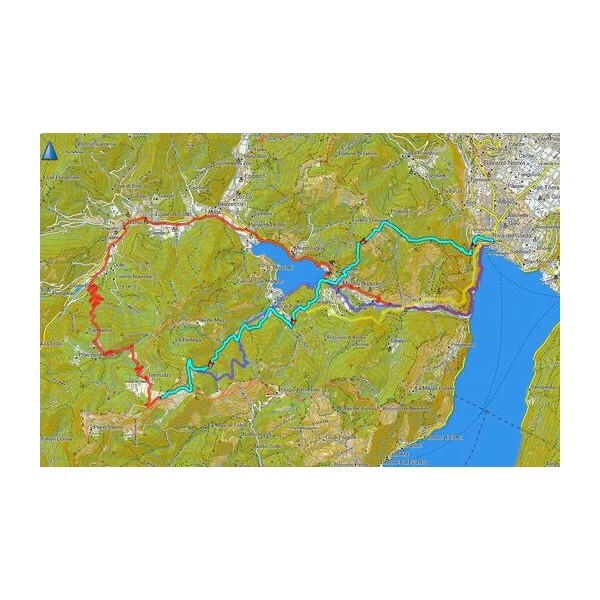 Prepare for your next great outdoor adventure in the Eastern Alps. 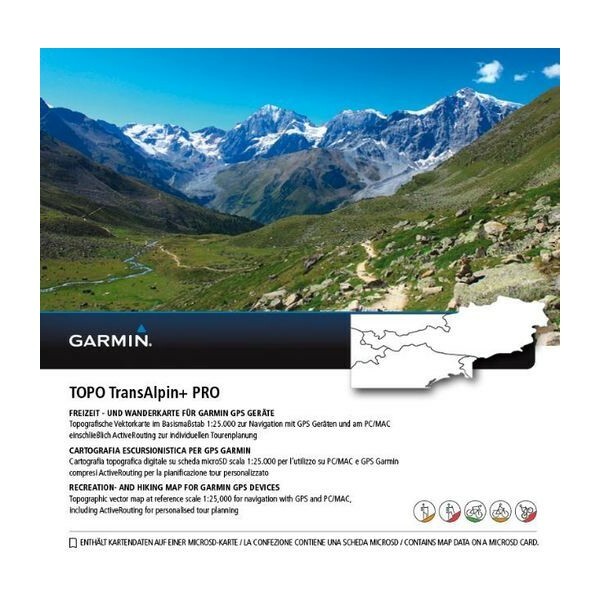 This product is fully loaded with must-have features for any recreational activity, whether hiking, road cycling, tour cycling or mountain biking on the popular Transalp Mountain Bike trails. 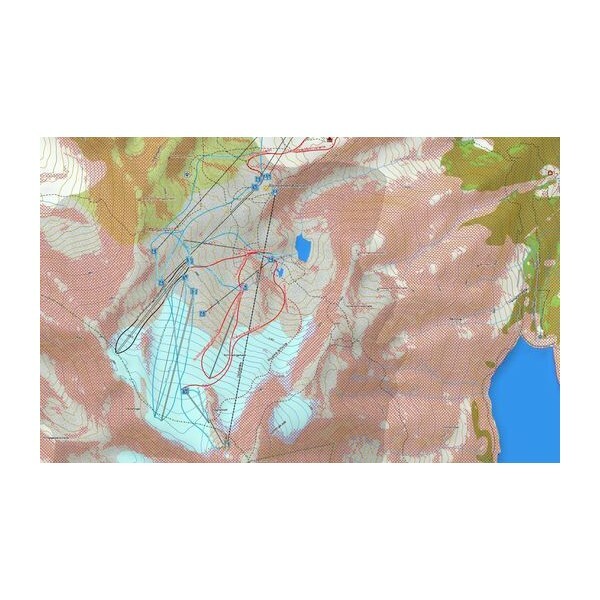 For winter activities, try the additional Winter Map with content dedicated to skiing and other recreational activities on the snow. 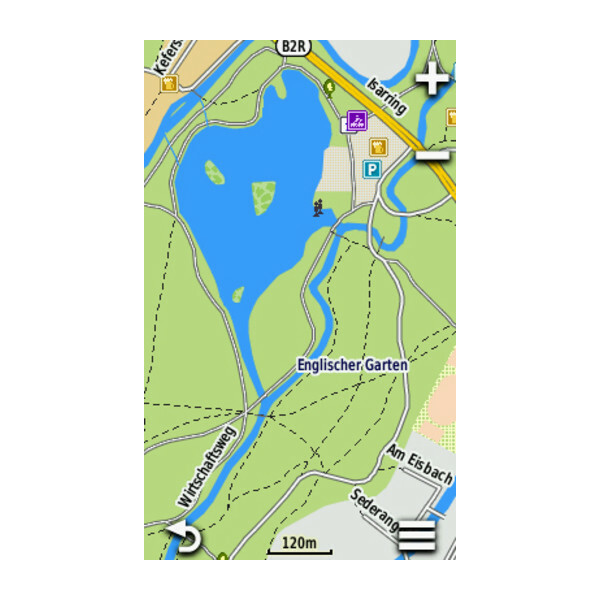 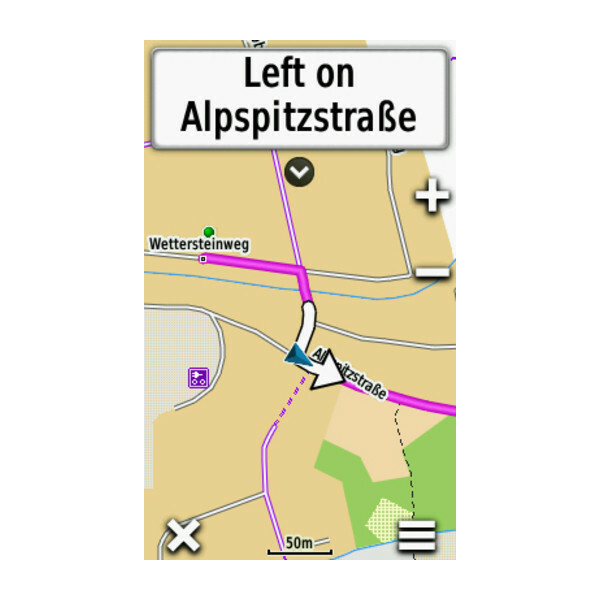 ¹Full ActiveRouting capability only with selected devices; depending on Garmin GPS device and software version. 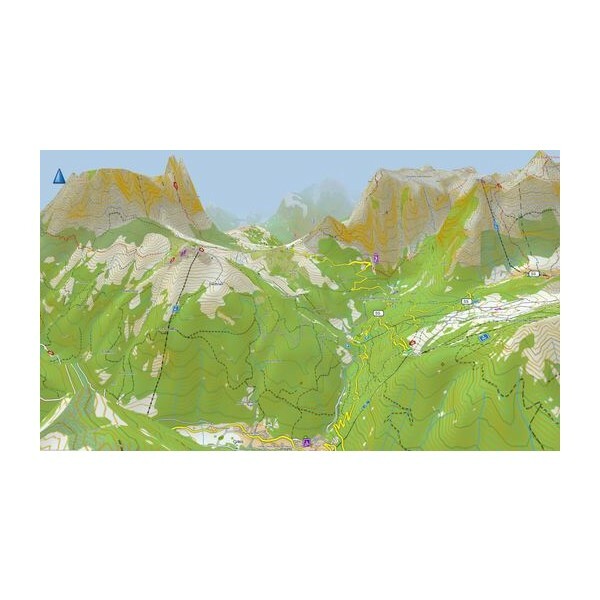 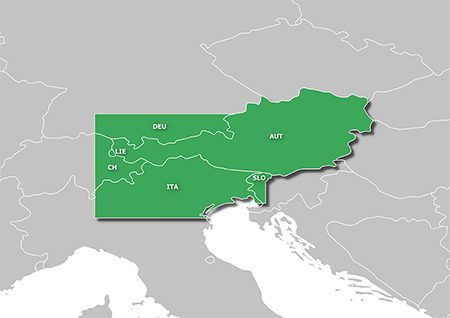 Features digital topographic maps for all of Austria and Liechtenstein, with additional coverage for selected territories in Southeast Germany, East Switzerland, Northeast Italy and Western Slovenia.